Naughty Kitten: YUIKLUI STYLE GIVEAWAY! 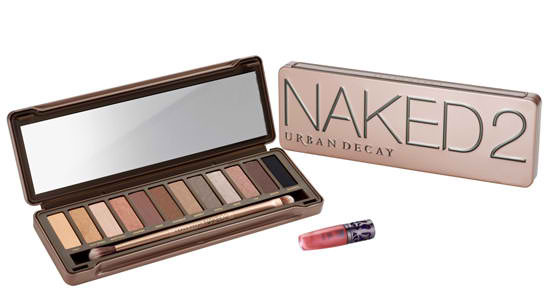 Join YUKLUI'S Urban Decay Naked Palette giveaway HERE!! !